A Practical Guide to Positive Psychology will help you to look on the bright side and find your place in the world around you. With expert encouragement and guidance, you will set out your own positive psychology experiment to discover your strengths, overcome negative attitudes, focus on what gives you purpose, and take control of your life choices. 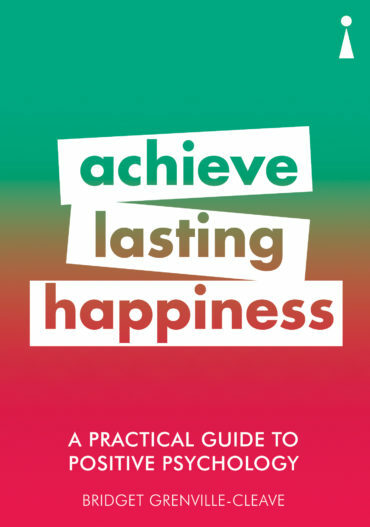 From savouring positive emotions to building better relationships and developing resilience, you will gain the tools to boost your mental and physical well-being and to find fulfilment in everyday life. This is the perfect concise start to making your life better.